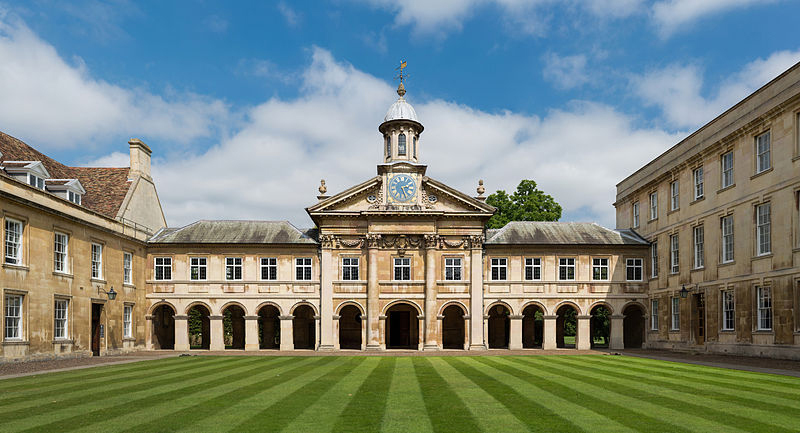 An introductory tour around Cambridge, showing you the most famous colleges and landmarks. 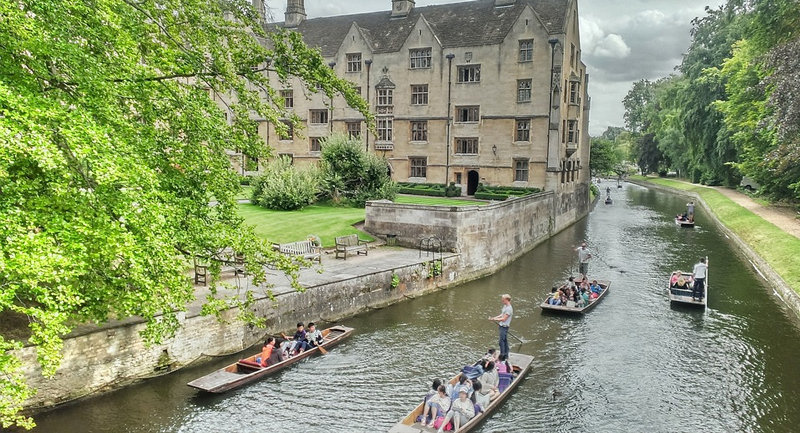 We’ll explain the traditions of student life, tell you about the famous scholars who lived here and suggest things to do after the tour has finished (we can recommend punting on the river!). There will plenty of opportunities to take photos and take in the unique atmosphere of this legendary place. This tour is designed to showcase the iconic views of the city and its buildings. The guide will take you to the classic locations such as the Backs and the river, but will also introduce some lesser-known spots where you can capture some fresh and unusual perspectives on city life. You will get an informative commentary as you go along and great advice on where and when to get that perfect picture! We are really excited to add this new tour for 2018! 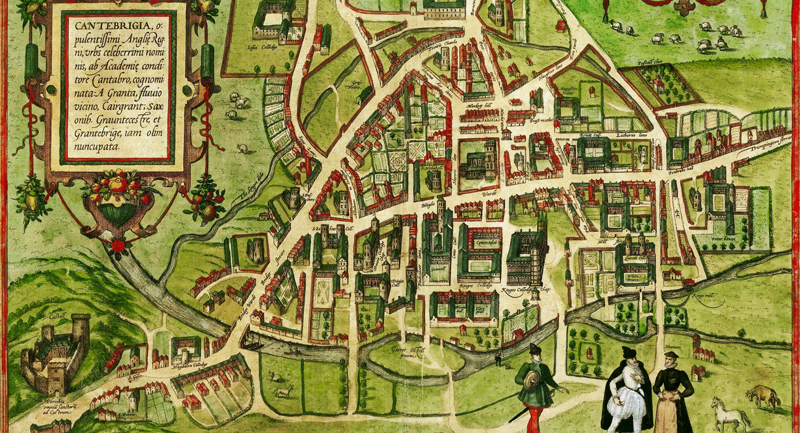 Cambridge and the adjoining village of Grantchester have been a haven for poets and authors alike. On this tour we will not only show you where Lord Byron, Sylvia Plath, A A Milne, Zadie Smith and others found their inspiration but also local Cambridge poet Michael Brown will perform some of their most famous pieces (if he is available). 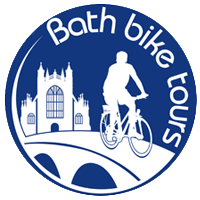 We offer Blue Badge tours on request. These are the best guides in the city if you are looking to explore a college (or two) and have an expert show you around the grounds. Blue Badge tour guides have to pass to rigorous selection process to test their knowledge and are certified by the city council. Price and availability may depend on the day of the week and weather – please contact us and let us know what you would like to do or see. Pick which of our tours above you prefer and then relax on a punt afterwards! You will see all the must-see sights, explore a few hidden gems and be informed and entertained throughout by our knowledgeable guides. Truly the best introduction to Cambridge! To book, just drop us an email to let us know when you would like to come. We do require more than one person for a tour to take place. If there is only one person booked in, we will contact you in advance and re-arrange the date. If we don’t manage to get in touch, there will be someone to meet you at the start and we can arrange bike hire at a discounted rate. We will refund your fee if you have paid in advance. 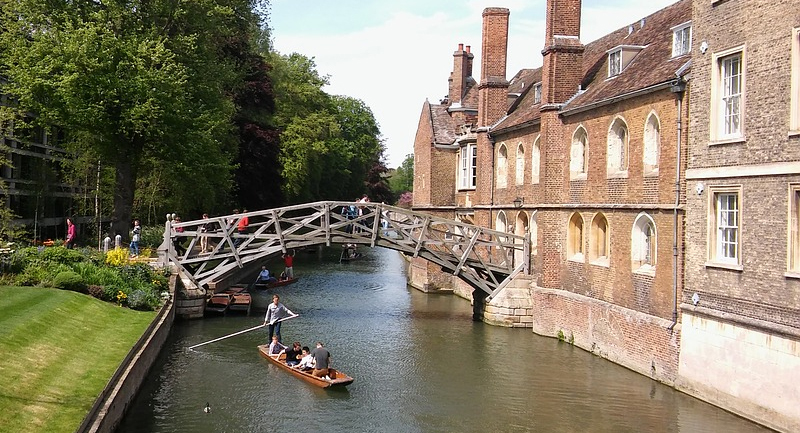 Further terms include if a ticket is bought through a third party website these suppliers are considered to be agents and Cambridge Walking Tours are not obliged to undertake any tour or activity due to the commitments made by an agent. 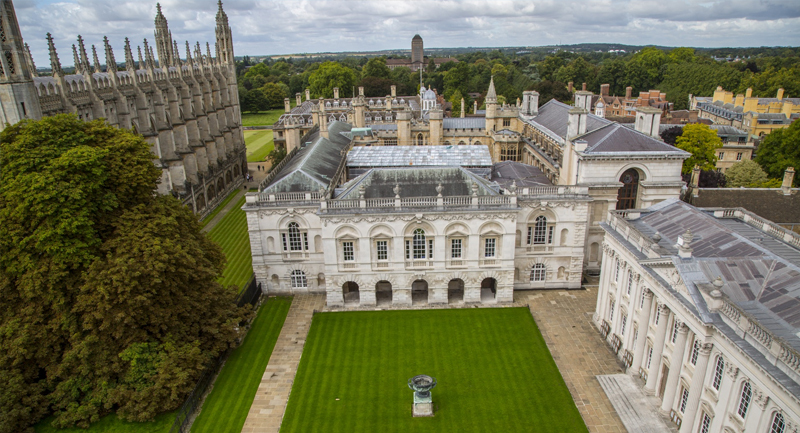 Cambridge Walking Tours have complete discretion over all aspects of the tour. Contact us now to start your adventure!